Suresport gym mats covers a whole range of sports mats with differing sizes colours, thickness's and foam densities in our standard range of products. 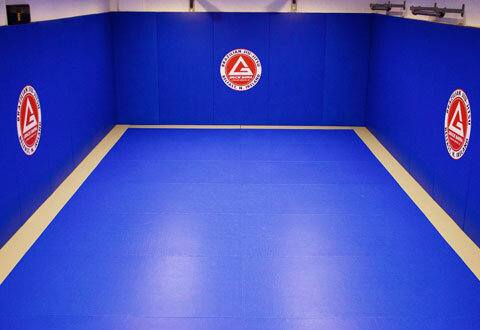 Crash mats for exercise, tumbling, protection or restraint, we have the quality product for your safety. Fitness mats are for light home gym use for children and adults alike. Foldable re-hab mats are reasonably light weight where transportation or storage is a major concern and yet offer a great solution for hospital staff or home visiting teams where a re-habilitation regime is required. Our complete range of dancing / firemans pole mats start as a practice crash mat solution to a full blown studio mat with differing diameters, splits, foam density, covers, colours and folds in half for easy carrying. Our wall padding range is supplied as standard mats to accommodate most requirements of safety requests, however a complete bespoke wall pad service is available. Offering a bespoke matting service where we can accommodate personalised matting solutions. This service includes site visits and recommendations in size, shape, thickness, colour, fastenings and even branding. Suresport gym crash mats are heavy duty floor mats for use in tough environments. There are many types of crash mats with all kinds of colours and thickness's according to the activity. Flame retardant heavy duty nylon reinforced PVC zip cover with an anti-slip bottom to prevent movement when in use. Re-enforced corners and connecting elements to create a bigger area are also available. Manufactured in accordance with ISO 4001: & 9001 : 2015. Breather holes, carrying handles and velcro fastening are all possible - just ask for your personalisation. All of our Suresport fitness matting range is manufactured to the highest quality, using the best materials. Lightweight, thin and easy to carry they are perfect for younger children. All of this range of mats are covered in a strong easy clean PVC, and are ideal for home use. Available in a range colours and sizes at very affordable prices, even with our bespoke service. 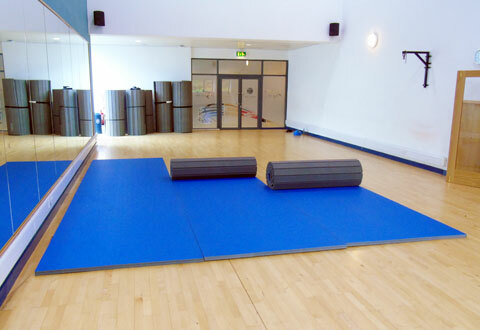 Wall padding is used in DOJO's, schools, leisure centres, prisons and hospital facilities. Our standard wall mats are available in a number of options including thickness, colours and the fixing methods. Most applications can be satisfied with these options however there are always special circumstances and when these occasions occur our bespoke manufacturing capability really comes into its own. We offer site visits to determine your requirements, these will include measurements, run lengths, materials, colours and even branding - we will cater for all your needs. 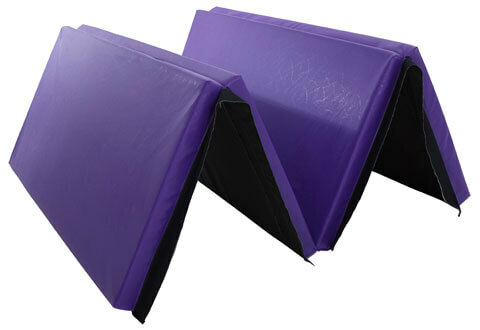 Suresport foldable re-hab mats are foldable and easily storable general purpose re-hab exercise floor mats. These mats are soft touch PVC covered giving a supportive feel. Being foldable these mats can be stored in a small space easily and are reasonably light. They are general gentle exercise or protection crash mats, easily transportable with carry handles. Providing a relatively large safe area to work on for re-habilitation and can be supplied with connectors to increase the areas if required. Perfect for use in multi-purpose facilities. Large areas can be set up and taken down in a matter of minutes. Lightweight, and easy to transport. Manufactured using a high-density cross-link foam. Heavy duty PVC covering. Available in blue or black. We have an excellent range of pole mats for home, studio or fire station using the highest quality materials. All of our pole mats come in a range of sizes and colours. Offering pole dancing crash mats for novices to practice their routines and techniques safely at home before moving up to the professional quality. So whether you are looking for a new mat for your studio or home use we can offer you the perfect mat in standard or bespoke manufacture. Ideal in gym areas where a good non-slip surface is required, with interlocking edges so that large areas can be quickly laid without causing a trip hazard. 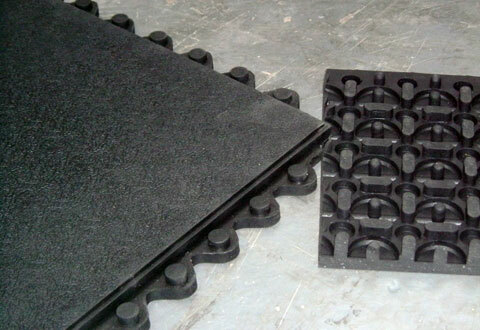 These rubber mats have a unique hollow and stud underside which gives the product excellent sound absorption and impact resistance as well has having very good anti-fatigue properties. Cushion tile diminishing edges are available to finish off an area allowing a smooth transition from one area to another. 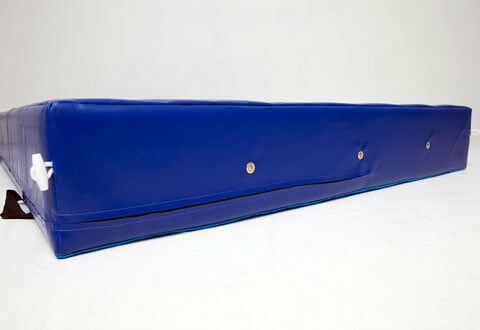 Can I have my tumbling mats in blue colour? 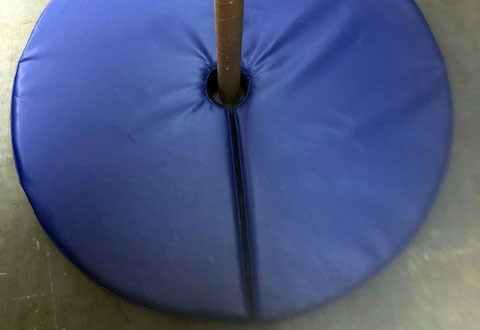 Blue is actually the most popular colour for most kinds of gymnastics mats however we also offer red and black in most cases.